Jamie is married to her best friend who is an avid outdoorsman. They have lived in Alpine for fifteen years and have five kids. Jamie has triplet sons serving missions for their church and two busy, fun girls at home. More than anything she loves to spend time with her family! Boating, hiking, skiing, snowmobiling, riding horses, tennis and watching her kids in their sports. Jamie also loves to cook and is a little OCD about keeping her house in order. Her families favorite place to be together has always been Lake Powell! 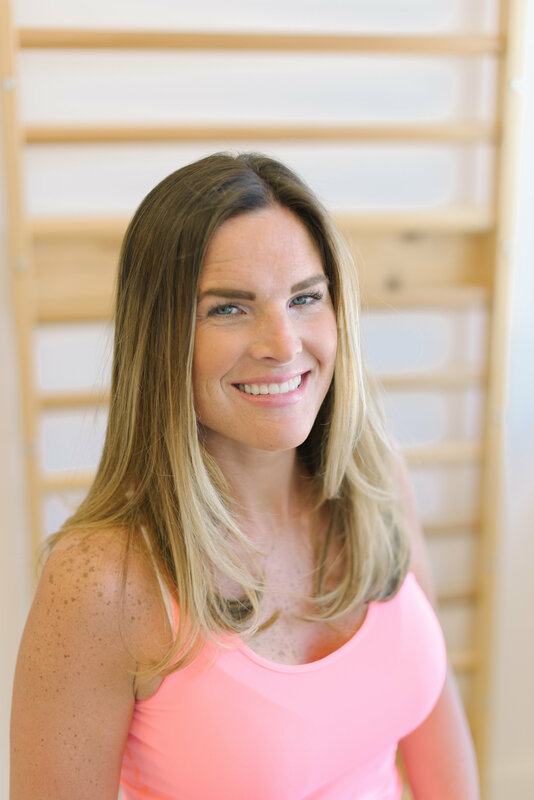 Jamie has been teaching at Karve for 4 plus years now. 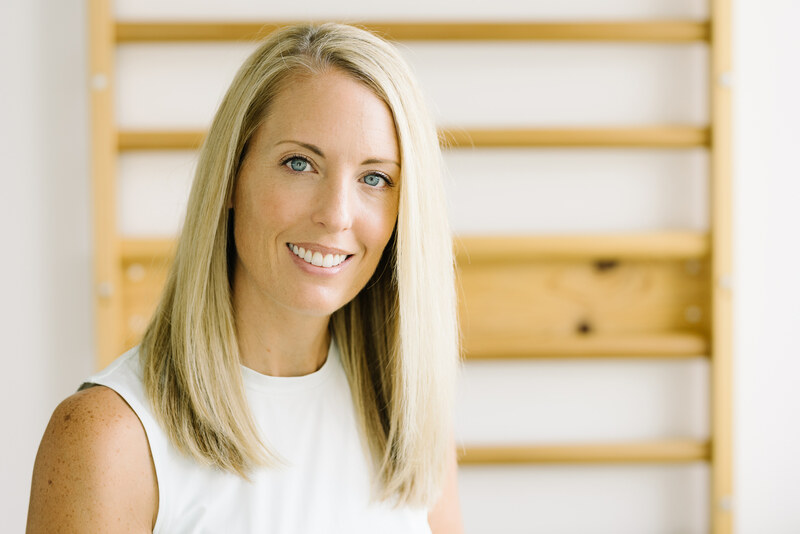 "I've stayed simply because I loves the method, I love to teach (taught dance for eight years before kids) and I love the ladies I get to meet and work with. It's very rewarding to see women work hard and watch Karve change their bodies and essentially their lives in such a positive way. Karve is family to me!" Jamie's favorite Karve variation is Seat work- she loves fold over on all fours and standing leaning pretzel. Jamie also loves Thigh work- her favorites are flatback seated chair and wide turn out. "What I love most about Karve is the long, lean and toned muscle it creates while building the body strong starting at the core. I love the stretching to keep my muscles flexible and pliable which helps prevent injury. It also has a calming effect on my brain and relaxes me so I feel better in the day and sleep better at night. It's funny how what I love about exercise changes as I age. ;) The benefits are the same but I appreciate it differently." Lindsey and her husband are busy raising four, active boys. As a family they love to hike, bike, and explore new places. She enjoys long walks, summer, traveling, baking with her boys, a good book, and being a hair stylist in her home salon. She also enjoys teaching at Karve and getting to know amazing women. 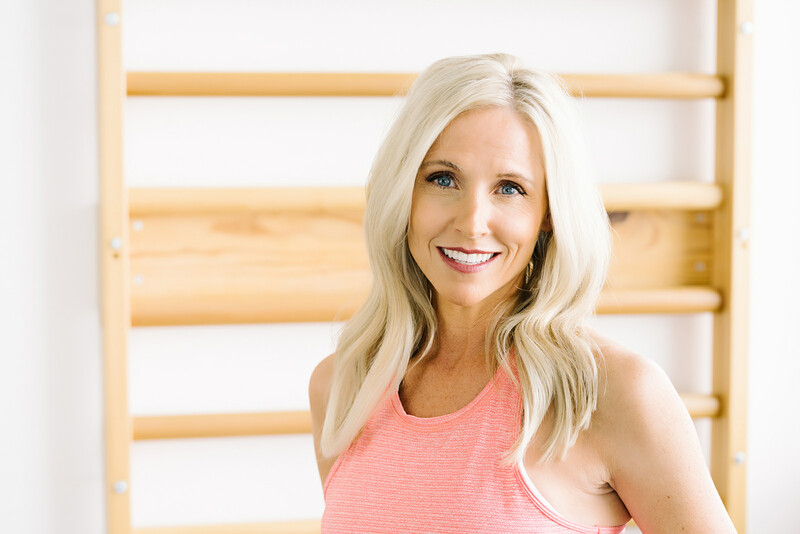 "The women that I meet, that are at all ages and stages of life, doing great and positive things, are what make Karve such a wonderful environment to workout in." Lindsey's favorite Karve position is Round Back because it strengthens the core and shrinks the waistline. 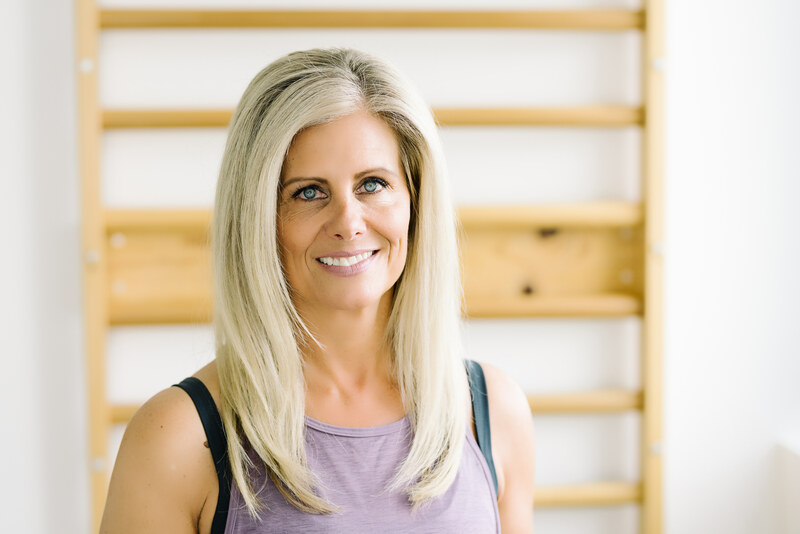 She loves to do arm and thigh work as well, "because the Karve method creates long, lean muscles that make the body look and feel better." Stephanie is married with 5 children--3 boys and 2 girls. "Our family is very active and we love to learn new things together. We ski, bike, play, and jump on the trampoline together. We also weed, clean the house, and wrestle, but that's not the fun stuff. My husband and kids are better than me at everything--except Karve." 😉 Stephanie has a Bachelor's degree in Accounting and has worked at a few firms until her children came along. Stephanie's favorite Karve variation is Arabesque. "I love doing Seat-work and feeling my booty burn. I can tell I'm getting stronger when I can fight through the burn a little longer with each class." 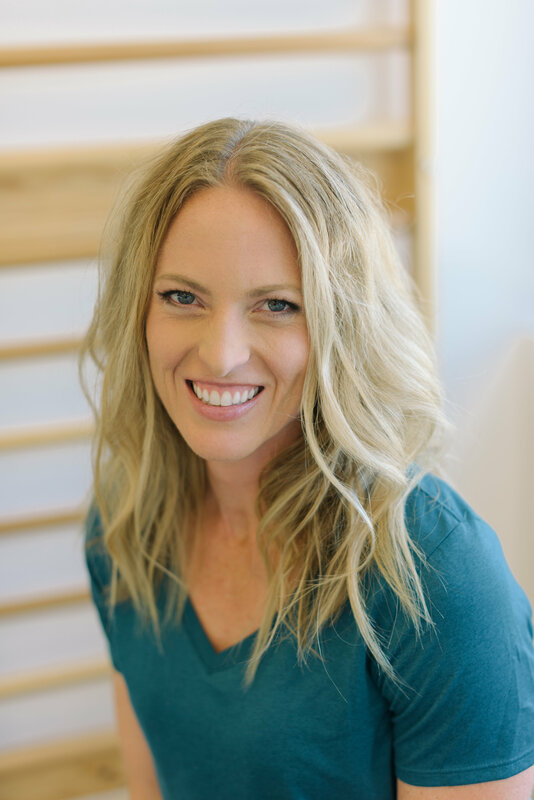 Stephanie says one of her favorite things about Karve is that we fatigue our muscles to complete exhaustion (finding the "shake") and then push just a little harder by finding a new challenge point. Karve tones, sculpts, and defines a woman's body like no other fitness routine she has ever tried. 'I'm hooked! The beauty of Karve is that you can work alongside your friends at your own level and still have a bonding time with the girls. I like teaching a method that gives results on anyone who tries it." Alyssa grew up in Alpine Utah! Alyssa and her husband met in Provo over 3 years ago and have been married for 2! She loves going up to her family's cabin to sled, snowmobile, four wheeling, fishing and spending time with family! 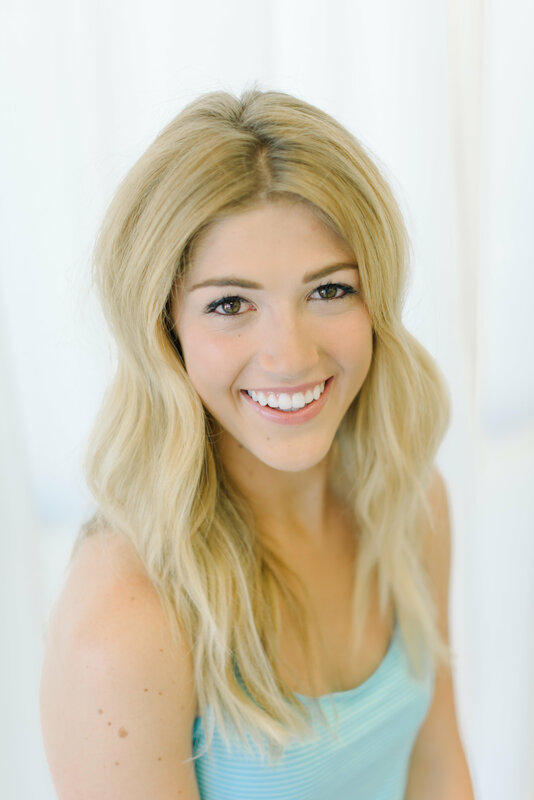 Alyssa also attended Utah Valley University and specialized in Dance Eduction. She spends most of her time teaching ballet and jazz in a studio in Saratoga springs. Alyssa's favorite Karve position is thigh work because it not only strengthens the quads but also lengthens which is very important to Alyssa! Her favorite thing about Karve is the positive happy enviroment! Karen places high value in her role as a wife, and as a mother to her three children. She believes that family comes first! Karen enjoys spending time with extended family and friends but you'll find her first cleaning, carpooling and cheering on her kids. Her favorite time spent would be at a movie with her husband or on a stretch of concrete on her road bike. Her love for the bike got her into fitness and teaching spin classes, but she loves to tell others that NOTHING will ever compare to KARVE!! It's just the best!! Her favorite method is flat back on the floor- because while the focus is on your abs you're still working every muscle from the arms to the legs. She's also a firm believer that fitness balances well with beauty, and that taking care of your body and taking time for yourself are very important! During her down time you'll find her chatting with clients in her in-home salon as she enjoys being a hairstylist and a homemaker! Angela has certified and taught Zumba for the past 5 years. She has been teaching Zumba at Karve for the past 2 and a half years. Not only does she teach Zumba but she also has taught competitive dance for 13 years at various dance studios to all ages. Currently teaching at Hot Shots Dance Studio. Along with teaching Zumba, and dance she owns a volleyball club, Club Vinaka, with her dad and is on the volleyball coaching staff at Pleasant Grove High School. Angela received her BA of Business Management and a minor in Finance at New Mexico State University, while on a four year volleyball Scholarship. 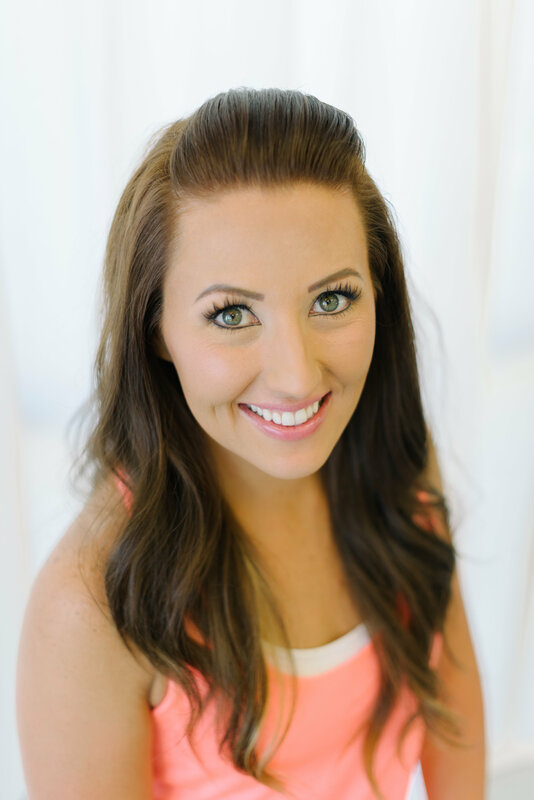 She began her dance training at Utah Academy of Dance at the age of 10 and has continued to dance and teach. 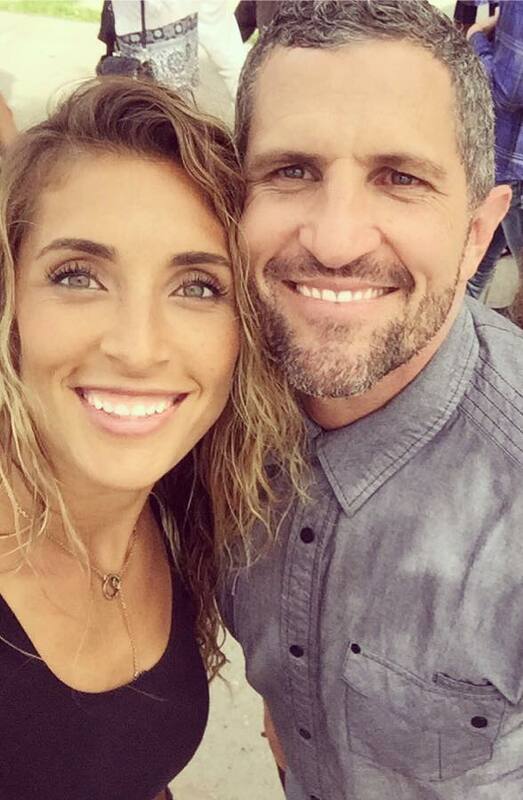 She currently is a mother of 4 beautiful children and wife of Brandon Peterson. 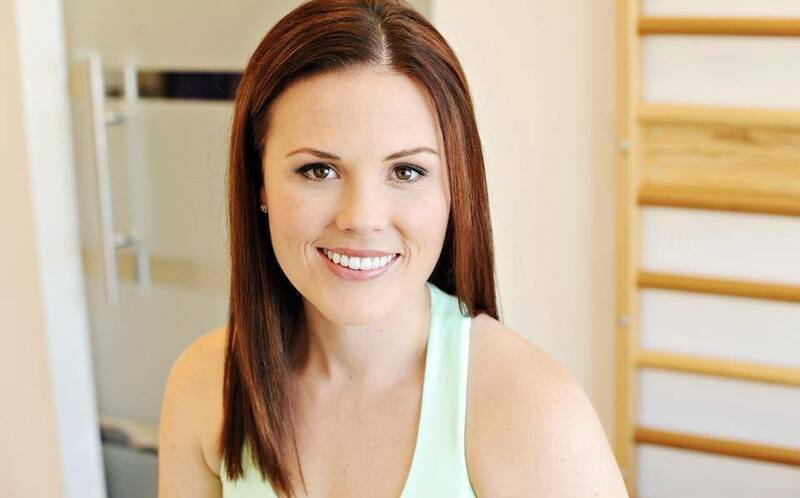 She has a passion for moving her body and inspiring others to do the same. She feels that if you enjoy the way you work out you'll forever continue to do it!